Last Week's poll results: Are you aware that the Chamber of Commerce is not part of town government? Do you know that the Chamber coordinates and pays for the Bucksport Bay Festival? It is our biggest fundraiser of the year! 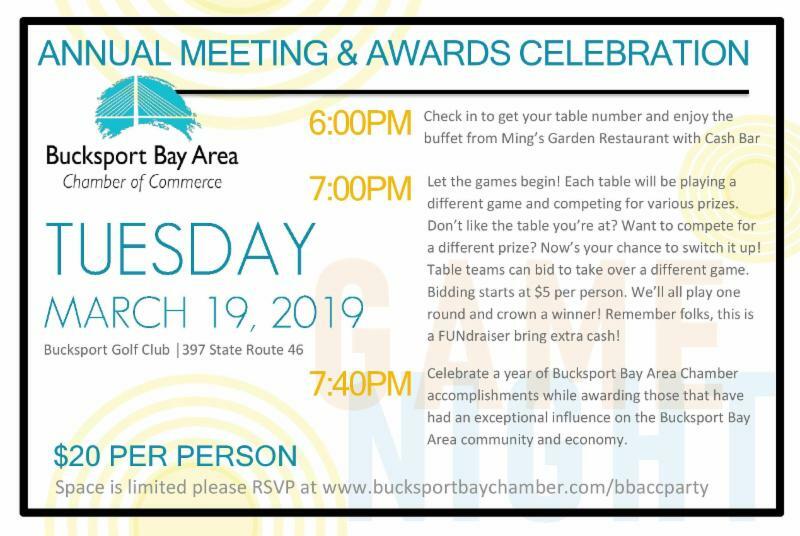 The Bucksport Bay Area Chamber of Commerce will hold their Annual Meeting & Awards Celebration Tuesday, March 19, 2019 at the Bucksport Golf Club on State Route 46 in Bucksport. 7:00pm: Let the games begin! 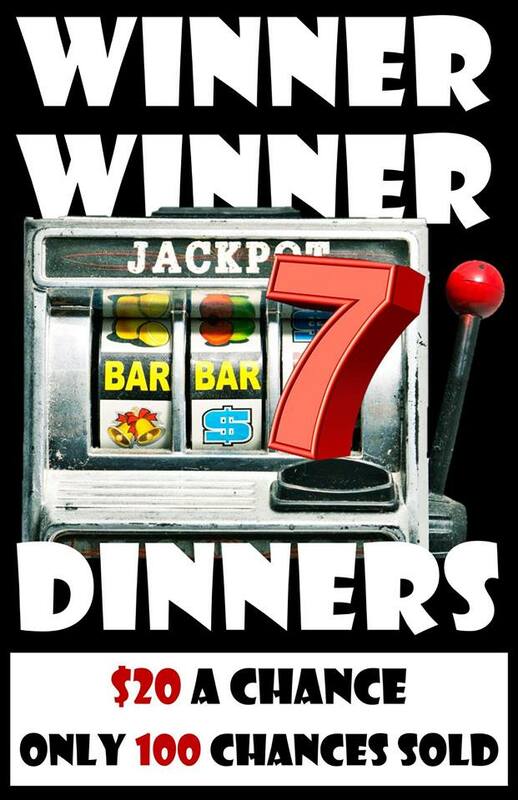 Each table will be playing a different game and competing for various prizes. Don’t like the table you’re at? Want to compete for a different prize? Now’s your chance to switch it up! Table teams can bid to take over a different game. Bidding starts at $5 per person. We’ll all play one round and crown a winner! Remember folks, this is a FUNdraiser bring extra cash! 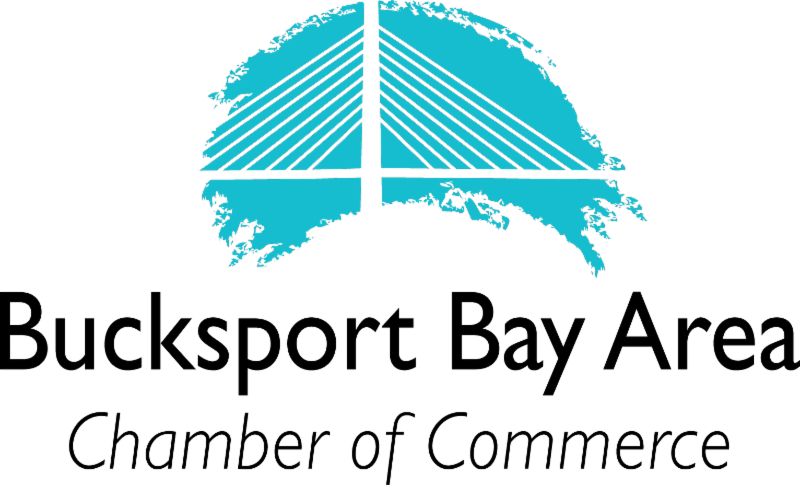 7:40pm: Celebrate a year of Bucksport Bay Area Chamber accomplishments while awarding those that have had an exceptional influence on the Bucksport Bay Area community and economy. Invest in your local Chamber! Back Ridge Bee Farm & Supply is a local small business selling beekeeping supplies, honeybees, and local raw honey. They also have a greenhouse and sell annuals, perennials and hanging baskets. Check out the farm stand selling local produce and strawberries, blueberries and raspberries along with some organic peaches, plums and blueberries. Into the Fall they sell pumpkins, mums, cornstalks and hay bales. Thank you for renewing your membership with us! Children are invited to participate in a spring-themed interactive read aloud incorporating their five senses, movement, and age-appropriate book talk. Each class will contain a read aloud, then a craft that will be an extension of story; each child can take home the craft after class. Parents should plan to attend with their child(ren). 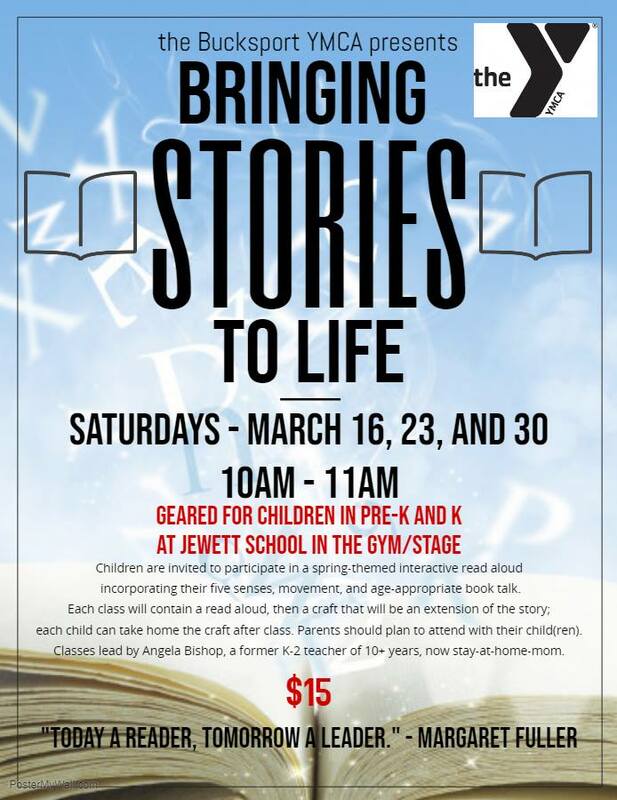 Classes lead by Angela Bishop, a former K-2 teacher of 10+ years, now stay-at-home-mom. 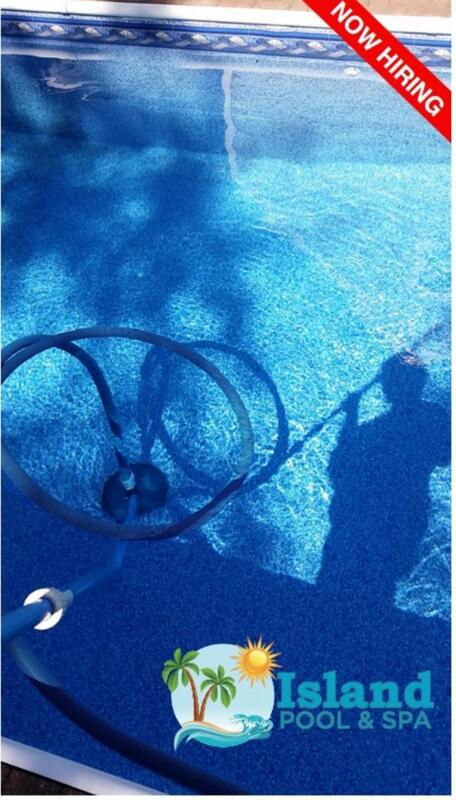 The Bucksport YMCA is for youth development, healthy living and social responsibility. 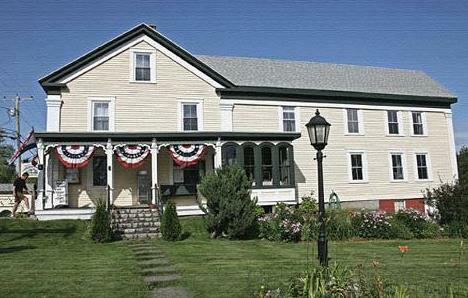 You can find YMCA staff and the fitness center at 66 Bridge Street, located in the Jewett School in Bucksport. Just in the last 2 years Nick Tymoczko, the recreation Operations Director, has really brought a lot of new energy to our community. Always looking for ways to meaningfully engage and meet the needs of the community, the Bucksport YMCA has made many significant contributions! We all need community support to be successful so we encourage you to dedicate some time to coaching, chaperoning a dance or any other needs that need to be filled to make this the best community to live, work and play in! 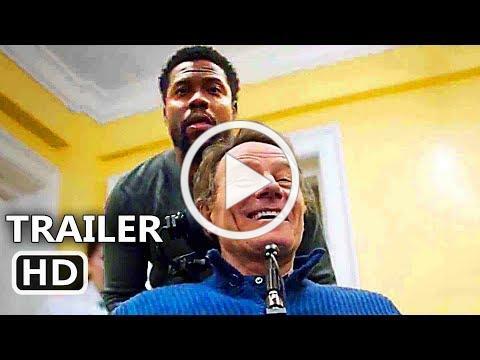 THE UPSIDE is director Neil Burger's heartfelt comedy about a recently paroled ex-convict (Kevin Hart) who strikes up an unlikely friendship with a paralyzed billionaire (Bryan Cranston). The film also stars Nicole Kidman, Julianna Margulies and Aja Naomi King. This is a remake of the French film The Intouchables . In Germany and The Netherlands, it was the most successful French film in history. The latest installment of the Design Norvmbega lecture series is coming to the Alamo on Thursday, March 21. We are always in need of sponsors for future films, especially those we book at the last minute. 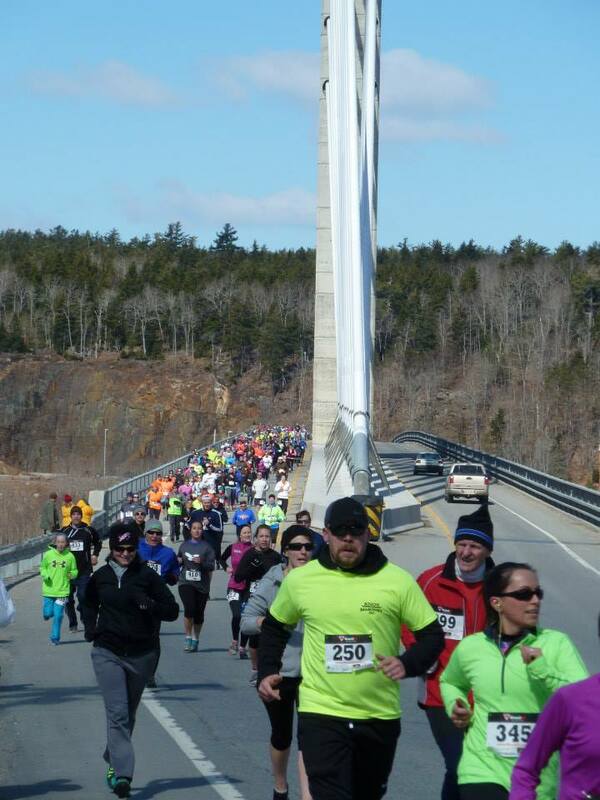 Over 600 runners will soon arrive in downtown Bucksport for the Bridge the Gap Race. Let's make them feel welcome! Main Street Bucksport will be distributing "Welcome Runners" signs for businesses to display at their location. Can you offer runners any discounts of specials? If so, let us know and we'll help promote it. There are less than 90 spots left. Register to run (3 or 10 mile course) today and spread the word! Race website and registration is here ! 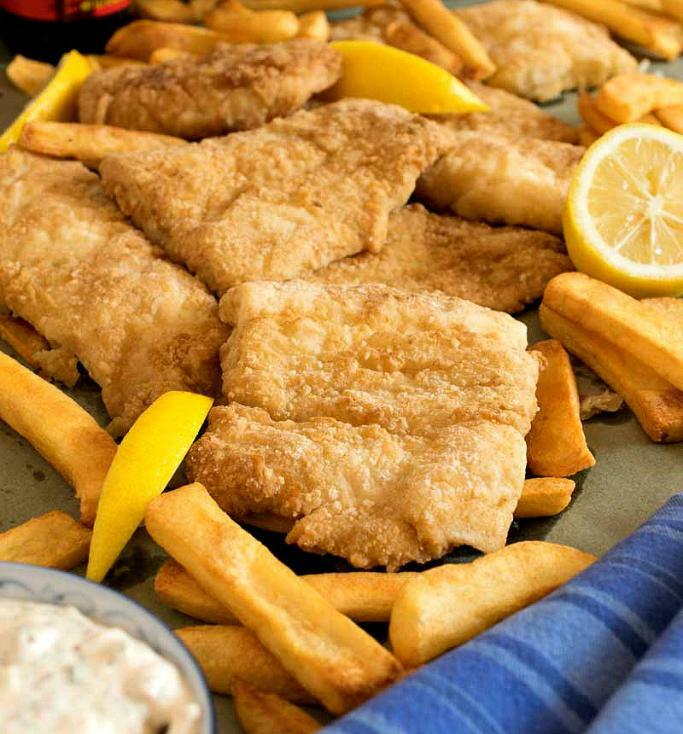 Dinner includes fried haddock, mashed potatoes, coleslaw and a dessert. Take out dinners available too! Nautical Scribe Books has Cookies! Nautical Scribe Books has added more types of cookies. We now have chocolate chip, peanut butter, molasses, and ginger. 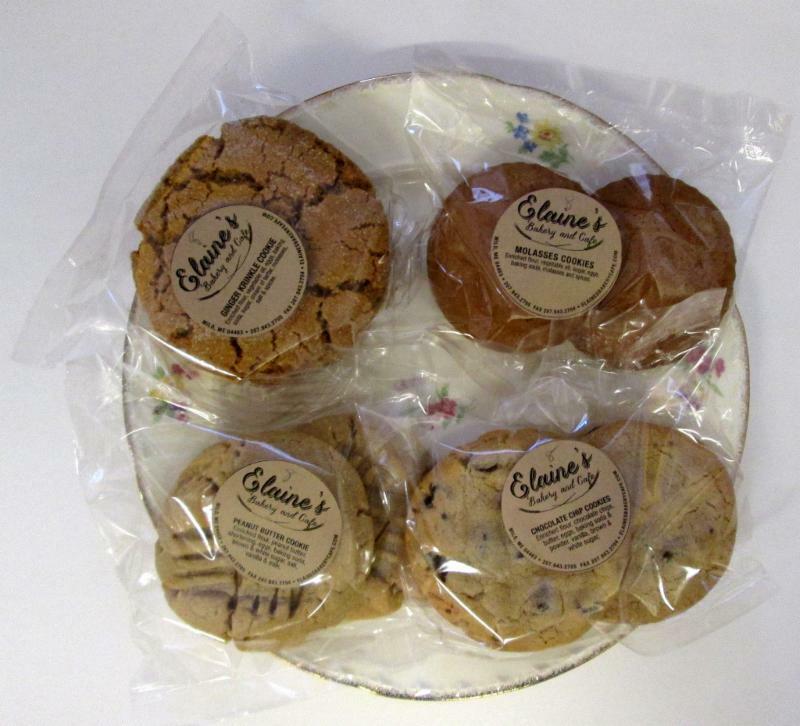 We also have a limited selection of Gluten Free cookies. The 8th Annual Hancock County Food Drive has begun! Through March 31, members of the Hancock County Food Security Network and partner organizations are working together to raise funds and collect food items for 17 food pantries, free meal programs, and school backpack programs. In 2018, the Food Drive generated enough resources to provide almost 92,000 meals for households experiencing food insecurity in Hancock County. This year, we aim to collect 5,000 food items and raise $25,000 for participating food security organizations. 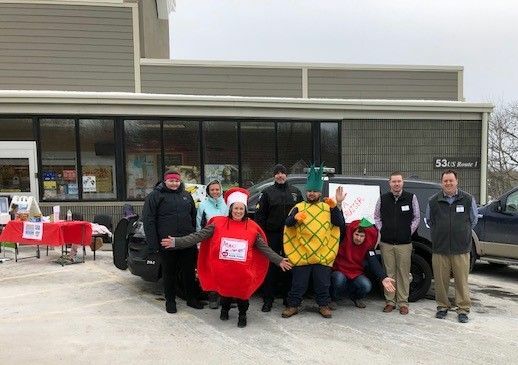 The 2019 Food Drive kicked off with a multi-site, county-wide collection event on March 2nd. In just a few hours, Food Drive volunteers collected nearly $6,300 and over 1,000 food items from community members shopping at any of the 14 participating retailers, grocery stores, and downtown businesses across the county. Star 97.7FM broadcasted live from Friends and Family Market in Ellsworth during the event, and will continue to promote the Food Drive throughout March. Other exciting events to benefit food security programs and organizations across Hancock County during the Food Drive include a Lip Sync contest on March 23 (click here to register), and a live concert at Pleasant Street Pub in Blue Hill (TBA). Visit the Hancock County Food Drive’s Facebook page (@hcfooddrive) for information about these and other planned events. To reach our fundraising goal of $25,000, the Hancock County Food Drive also needs your help financially! You can donate by texting “FeedME2019” to the number 41444 or by clicking here . The Hancock County Food Drive is organized in partnership with University of Maine Cooperative Extension of Hancock County and the many benefiting food security organizations, and is sponsored in large part by Maine Community Foundation , United Way of Eastern Maine , the Maine Coast Mall , Star 97.7 FM , many local businesses, and members of our community. For more information about the Hancock County Food Drive, contact Rachel Emus at rachel@healthyacadia.org or (207) 667-7171. To find an official collection site near you or to donate online, visit the group’s Facebook page . The Castine History Partners has launched the Castine Virtual History Tour covering 27 places in town spanning four centuries in time. Using the latest technology, as users wander through town they can read and hear about a variety of places while viewing galleries of historic images and documents that bring the stop to life. How can you take the tour? 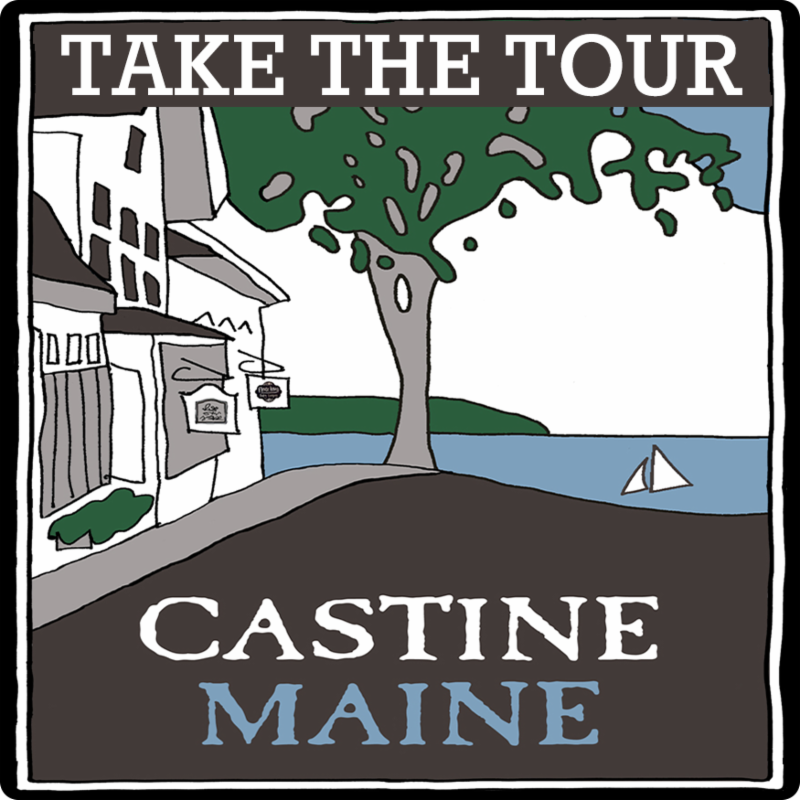 While it’s preferable to take the tour while visiting Castine where tour goers can see the sites in person, anyone can “take” the tour no matter where you are. The tour is available as a free program, or “app,” that can be downloaded at any time to a mobile device from the Google Play or Apple App Store. To access them visit www.castinehistoricalsociety.org/castine-virtual-tour. 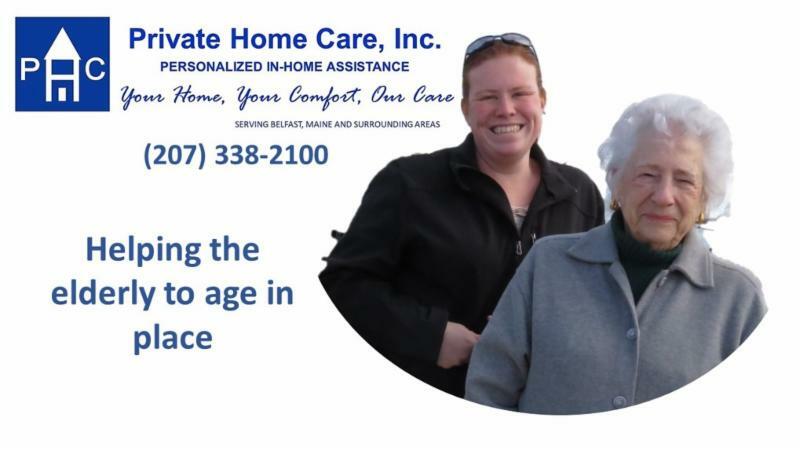 If tour goers don't have a smartphone or tablet, they can also take the tour online at www.castine.oncell.com. We're hiring! 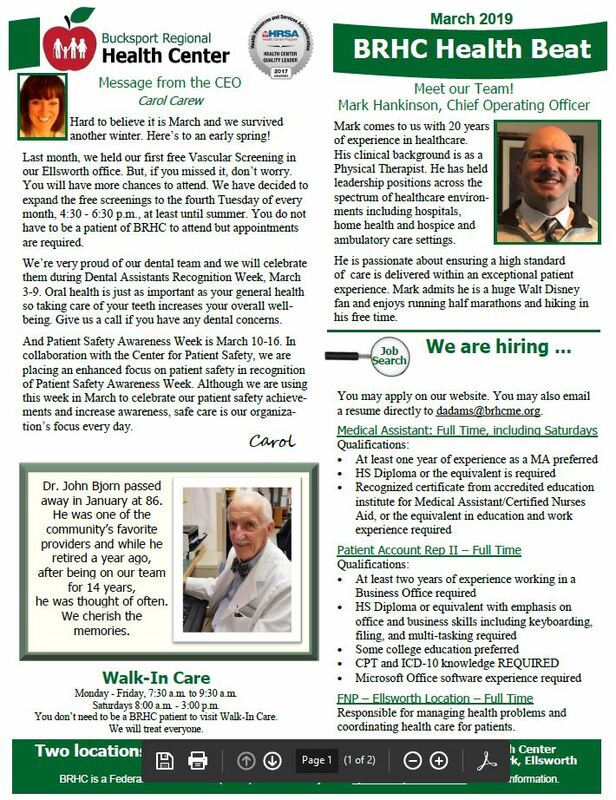 Check out our latest newsletter, below, for openings. Also, if you or someone you love is addicted to opioids/pain killers, we are here to help. This newsletter highlights our Medication Assisted Treatment program and shares what our current participants have to say about it. 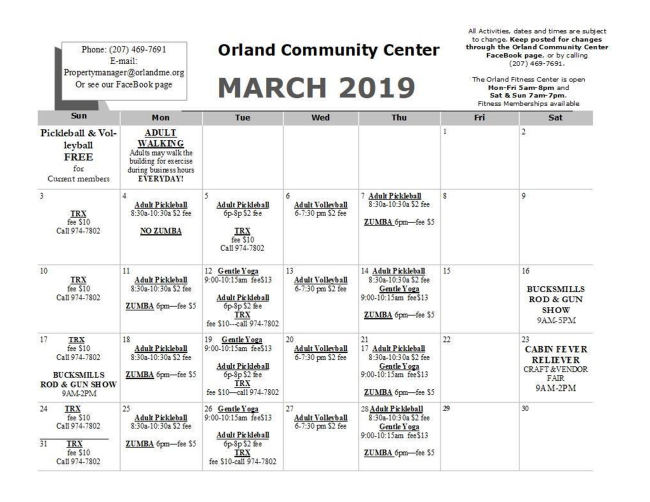 Stockton Springs Community Library will host three free blood pressure and blood sugar clinics this spring as part of its Access Wellness health literacy programming. 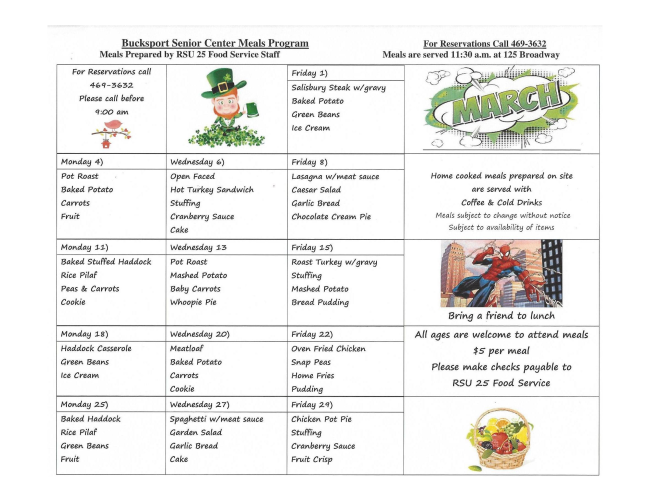 The events will be held at the library from 11 a.m. to noon on Friday, March 15; Friday, April 5; and Friday, April 19 . The clinics are open to the general public on a drop-in basis. Members of the town’s ambulance crew will perform the testing. An Open House at The Bay School! Have you considered The Bay School? 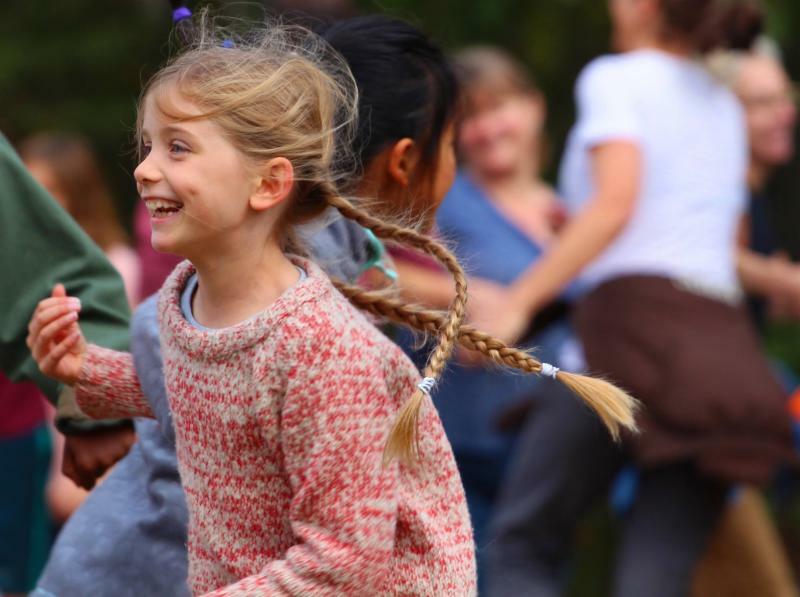 Our academic program offers an integrated curriculum, daily music and art, and extended outdoor exploration. Teachers develop long-term, collaborative relationships with students and parents over many years. Come with your children and learn more about our wonderful school! Ages 15+. Join us in creating beautiful Pysanky Eggs! This traditional Ukranian method of decorating eggs uses a wax-resist and dye method that allows you to create beautiful designs and achieve rich colors! 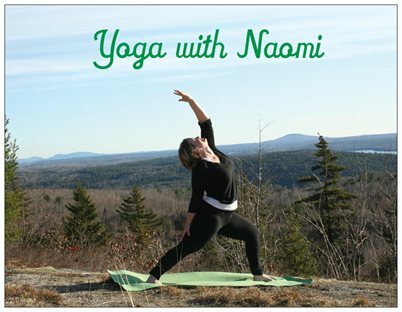 This workshop is perfect for the total beginner, novice, or expert! The instructor will demonstrate each part of the process, and will ensure that each student is able to leave the workshop with a finished egg! All supplies provided. Cost is $28 per student. Ages 15+. Students will learn basic art and printing techniques which can be used for a variety of art making methods. 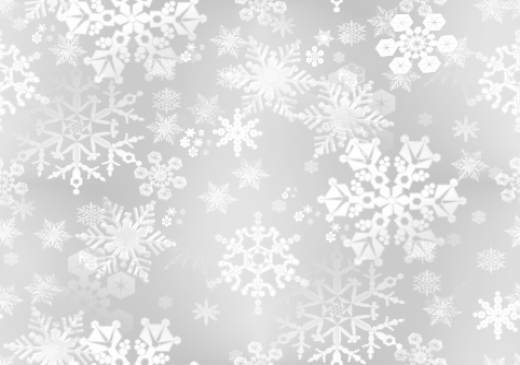 These will vary from session to session and will include gelatin printing, methods to make stamps, paper altering methods, and paper folding and gluing. As time permits, students will go home with a finished product. All supplies provided. Cost is $85 per student.